Did you know that millions of Americans are afflicted with mental health conditions every year and that 1 in 5 adults in the U.S.—43.8 million, or 18.5%—experiences mental illness in any given year? Moreover, about 1 in 5 youth aged 13–18 (21.4%) experiences a severe mental disorder at some point during their life while for children aged 8–15, the estimate is 13%. The information came from the latest report of the National Alliance on Mental Illness (NAMI). These troubling numbers need to be underscored as we observe World Mental Health Day on October 10. The annual observance of this event is meant to raise public awareness about mental health issues around the world. Greater public awareness is called for since maintaining a good mental health is essential throughout the life of every person—from childhood to adolescence to adulthood. Mental health is all about our psychological, social, and emotional well-being. It affects how we feel, act, and think. It helps us manage stress, decision-making, and make or maintain relationships with other people. 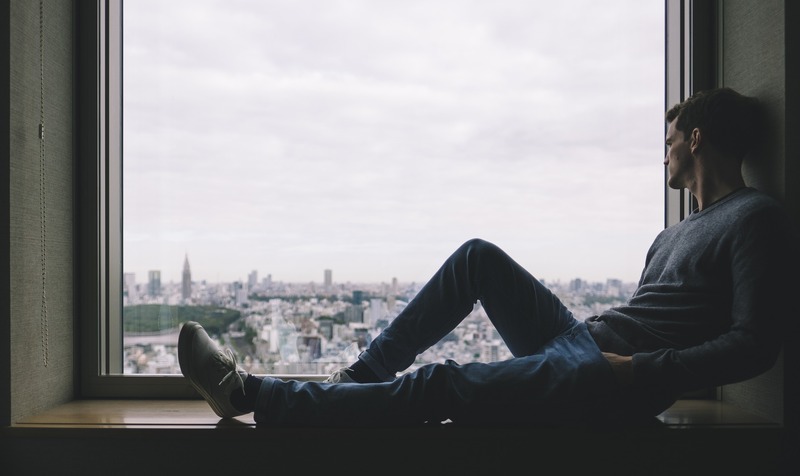 There are many factors that cause mental health problems such as biological factors (genes or brain chemistry), life experiences (trauma or abuse), and family history of having mental issues. Mental health issues vary from major depression, bipolar disorder, schizophrenia, post-traumatic stress disorder, obsessive-compulsive disorder, panic disorder, and borderline personality disorder. These mental issues can affect people of any age, religion, race or income. The bad news is that these issues are fairly common as can be glimpsed from the data mentioned at the start of this article. In some cases, mental issues become so severe that they tempt the sufferers to resort to suicide. The good news is that mental health issues are preventable and treatable. People who have mental health problems can get better and recover completely after getting treated. They would still be able to learn, live, work, and participate fully in community activities. The observance of World Mental Health Day should serve as an opportunity to educate yourself about mental health issues. 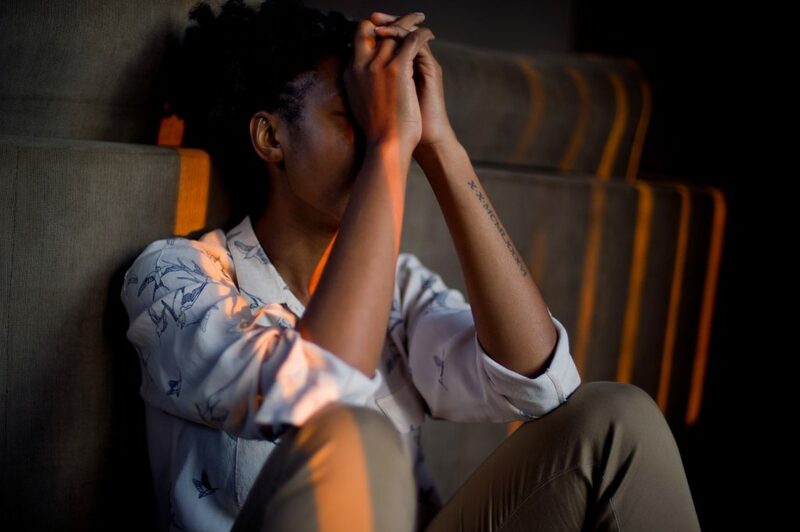 Greater understanding of these issues, especially the early warning signs of mental health disorder, would help you determine whether yourself, a family member, a friend or a co-worker is having mental health problems. It is time to get rid of the false notion that mental health disorders are not real. They do exist. The more they are not recognized for what they are, the more difficult for people experiencing such to seek help. This year’s World Mental Health Day theme, which is set by the World Federation for Mental Health, focuses on young people’s mental health in a changing world. They are more vulnerable, which makes it easier for them to develop mental health problems. Begin the conversation today with the youth and young adults. Start in places where you can easily reach them—in your family, circle of friends, and community. Ask them what they need to be able to grow up happy, healthy, and strong. Paying attention to the issues they are facing gives them a better chance to explain what’s troubling them and subsequently embrace treatment, leading to their full recovery. In every community, chances are you’ll find disadvantaged people—those who suffer from disabilities including the mental kind, those who have little to no education, and those with special needs. They live miserable lives due to these conditions. They can’t take care of themselves much less find a job and earn an income to sustain their needs. On Mental Health Day, let’s give a helping hand to these individuals. Let’s give them a chance to prove themselves. A great way you can do that is by donating an old car, motorcycle, van, boat, or any type of vehicle to us at Goodwill Car Donations. We will auction off your donated vehicle and use the proceeds to support the critical community-based programs of the Goodwill nonprofit organizations serving your area. These programs provide the deserving disadvantaged residents of your community with job training and placement services, mentoring, career development, youth employment, disability benefits support, and other community-building support. All these services are geared towards giving them the chance to regain their dignity. Those who benefit from our job training services are equipped with skills and knowledge that enable them to qualify for decent jobs. This allows them to earn a living, thus gaining the ability to support themselves and even their family. To know more about Goodwill Car Donations, our quick and convenient donation process, the top tax deduction and other rewards you’ll get for your charitable contribution, and other important details, jump to our About Us and FAQ pages. For inquiries, give us a call at our toll-free 24/7 hotline 866-233-8586 or contact us online. On October 10, World Mental Health Day, let’s give the disadvantaged people living in our midst the gifts of hope and redemption. Call us at 866-233-8586 and get started with your car donation!